Following its launch sixty years ago the Mini became an icon of the Swinging Sixties and its popularity was long lived. 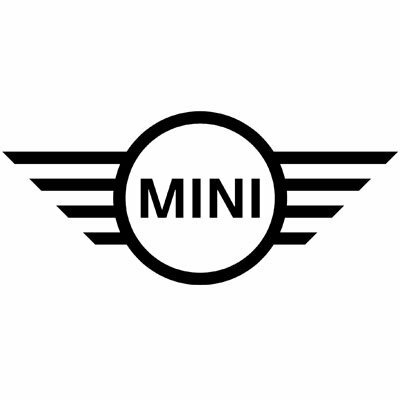 Later, BMW were to realise that this legendary name was worth resurrecting for the 21st Century and the Mini as we know it today has been an automotive success story. As time has passed the Mini has grown in size and that’s a good thing. You could get four people in the original, but they needed to be good friends. Over time, BMW have delivered a versatile brand; there’s something for everyone.  The Mini Hatch, the Mini Cooper and fiery Mini Cooper S and others in the model range all fulfil the choices buyers demand and the Mini 5 Door, is the version of the car that truly does it all. The new vehicle met with universal approval when announced. 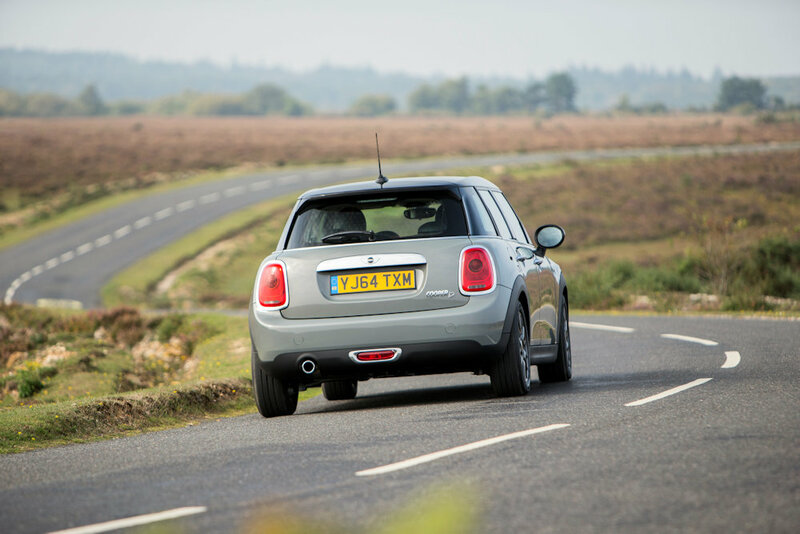 As an example, the Mini 5 Door Hatch has just won the award of ‘Best Compact Company Car’. This is the third consecutive year that the Mini 5 Door has won the award and the attributes of an appealing design and low running costs make it equally suitable as a family car. The practicality of the extra doors has not, thankfully, removed any of the fun factor that Mini engenders. The car has been cleverly designed to ensure that the signature Mini exterior remains true to this modern interpretation of the original, retaining that cheeky charm. The two rear doors enhance the car’s versatility and, coupled with increased interior space and a boot that will now hold 278 litres, its appeal is broadened to a wider audience that includes a growing family. The interior, with its multi-function steering wheel, will be familiar to existing owners yet the car feels, in a way, more mature with a sense of quality that makes the car pleasant to be in and more rewarding to drive. The hints at retro design from the large central circular dashboard remain but now include, optionally, all the latest safety, navigation and infotainment technology that we’ve come to expect from this famous badge. Buyers who prefer a more spirited drive need not despair. The Mini 5 Door Hatch is also offered in Mini Cooper and Mini Cooper S guises and is offered with a variety of efficient and powerful petrol and diesel engines plus trim packs and paint options. Manual and automatic gearboxes are available and are model dependent. This third generation of the Mini has once again enhanced performance and handling but the Mini 5 Door has perhaps a broader appeal and everyday convenience than could be expected from its 3 Door siblings. The added BMW sophistication does not detract form the sense of fun that always seem to have been built into the Mini since those early days. The Mini might have grown up but it remains at heart a car for drivers. 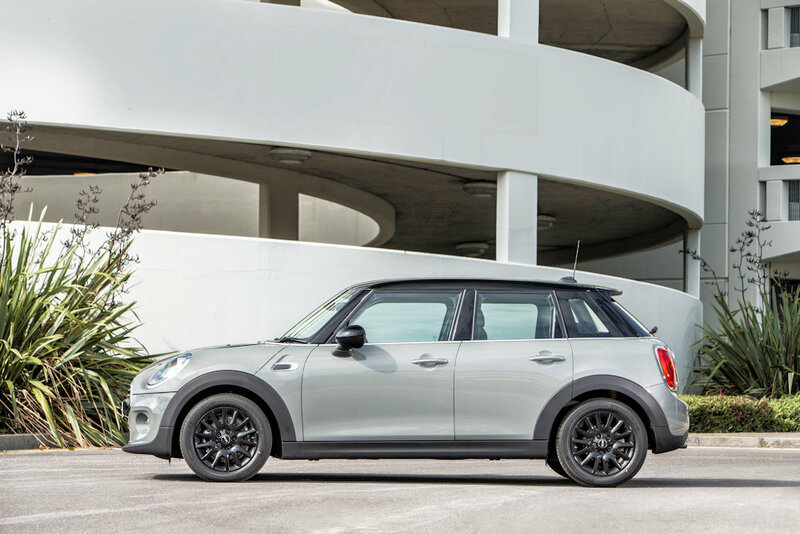 With the latest technology, a long comfortable wheelbase, competitive boot space and ample room for adult passengers in the rear seats the Mini 5 Door does what the 3 Door can’t and offers a strong alternative to the ubiquitous crossover market.